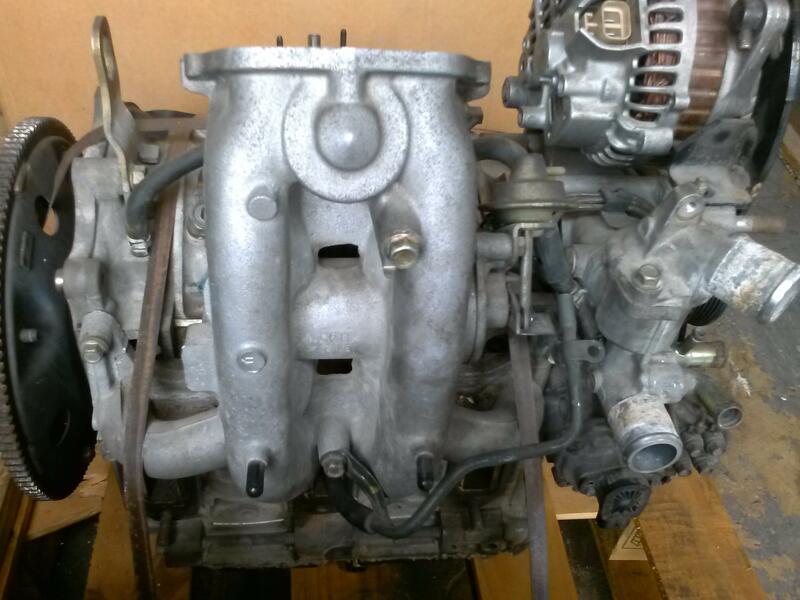 I am selling a Mazda 13B engine. I have it in my warehouse in Davie, FL. Ready to be picked up. Best Cash offer gets it. The Classifieds rules state that you must post a price. I also recommend you post any history that you have on it, or explicitly that you don't have any history. Compression scores will be something people will be interested in. Thank you RIWWP for your input. 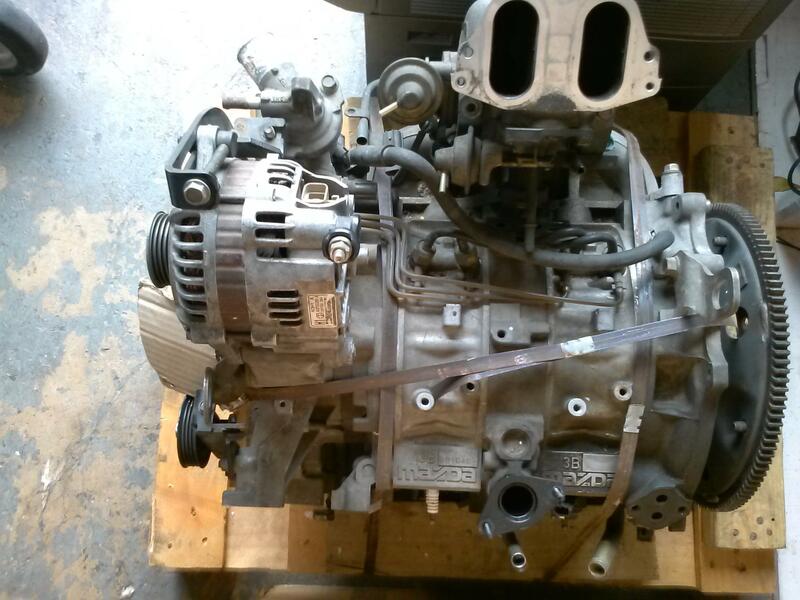 I am a liquidator and I purchased the engine from customs in Miami. It came from Jamaica and was going to Brian Chambers in Jacksonville. I sent the shipper a message yesterday and I am waiting to see if she is interested or if she can give me more info. Meanwhile what would you say is a fair price for it? I don't know much about cars but the engine is available for inspection at my Davie, FL warehouse. In unknown condition I'd estimate it's value at $300-400. I am interested in your motor. 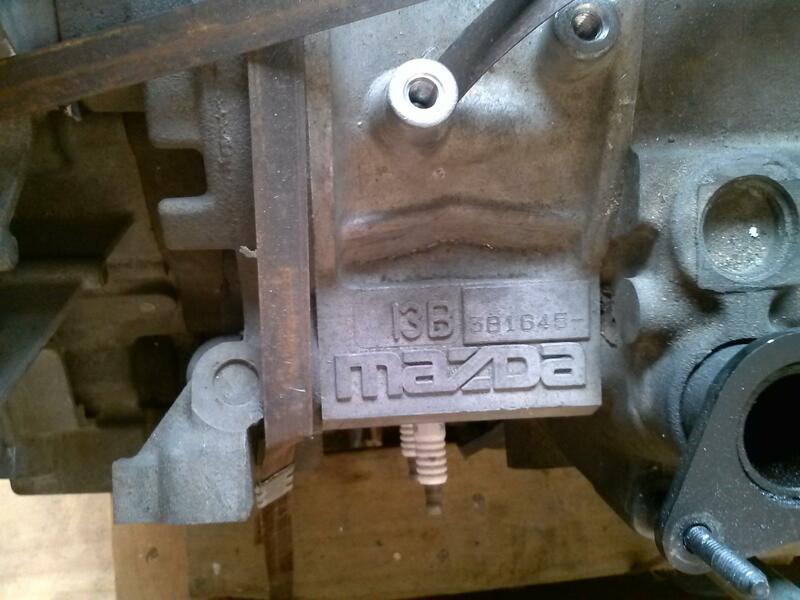 I have a 2004 rx8 and could use the motor for the right price Is it a new motor or rebuilt? I don't know how old this post is if you still have it contact Rick at 4233815156 text or call. Over 5 years old and OP hasn't been around since then. Do you really expect an answer? I didn't realize it was that old until after I had already posted it. I am legally blind without my glasses and sorry to offend you so you wasted your time to belittle me. Your blindness prevents you from reading dates but not the rest of the text?